Up to 15 people were killed and another six are missing from heavy downpours and flooding in the central region and the Central Highlands. The figure were updated on November 6 by the Central Steering Committee for Disaster Prevention and the National Committee for Search and Rescue, collected from damage reports of 13 central and Central Highlands localities affected in prolonged downpour. 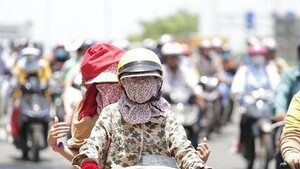 Phu Yen province suffered the heaviest loss, with seven killed and one missing. Quang Binh had three deaths while Quang Tri and Binh Dinh each lost two residents. The last victim was from Dak Lak province. 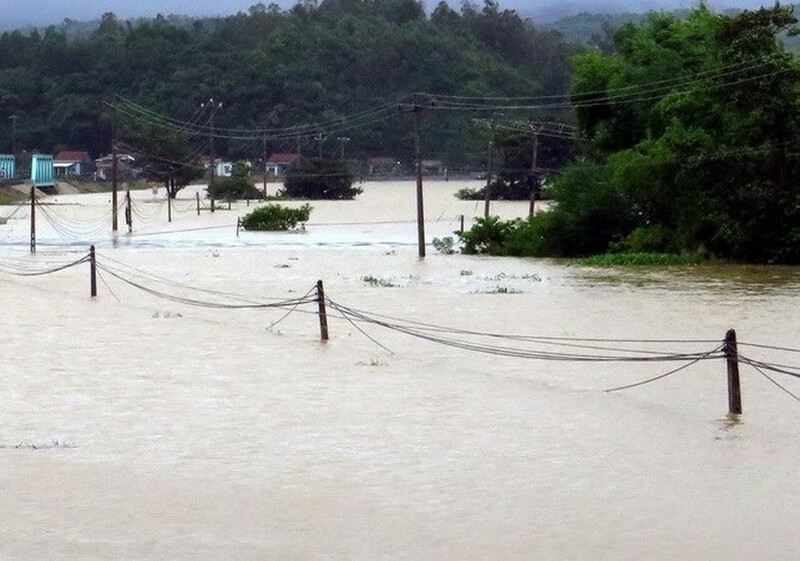 Heavy rain started on October 31 and continued throughout the week, flooding nearly 41,000 houses across the two regions, of which 223 houses were damaged by 50 to 70 percent, according to the report of the Department of Disaster Prevention in the Central Region and Central Highlands. The agriculture sector was hit badly with about 12,000 ha of paddy and vegetable fields under water, while some 42,724 poultry and another 440 cattle were drowned or washed away. Phu Yen and Dak Lak were the only two provinces with most of the land still underwater as of November 6. Flood waters fully receded in Ha Tinh, Quang Binh, Quang Tri, and Thua Thien-Hue. The Central Steering Committee for Disaster Prevention warned the provinces to keep monitoring rain and flood forecast and be prepared to evacuate residents from areas prone to flash flooding and landslides.